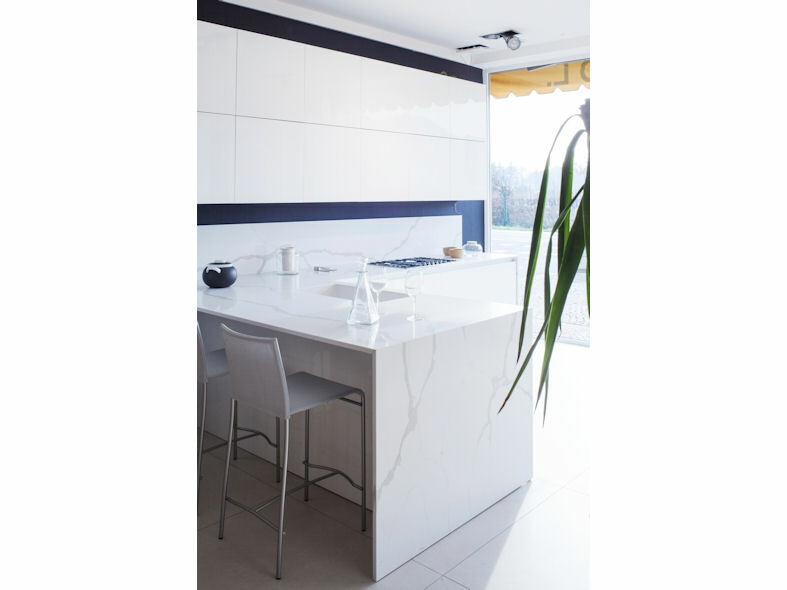 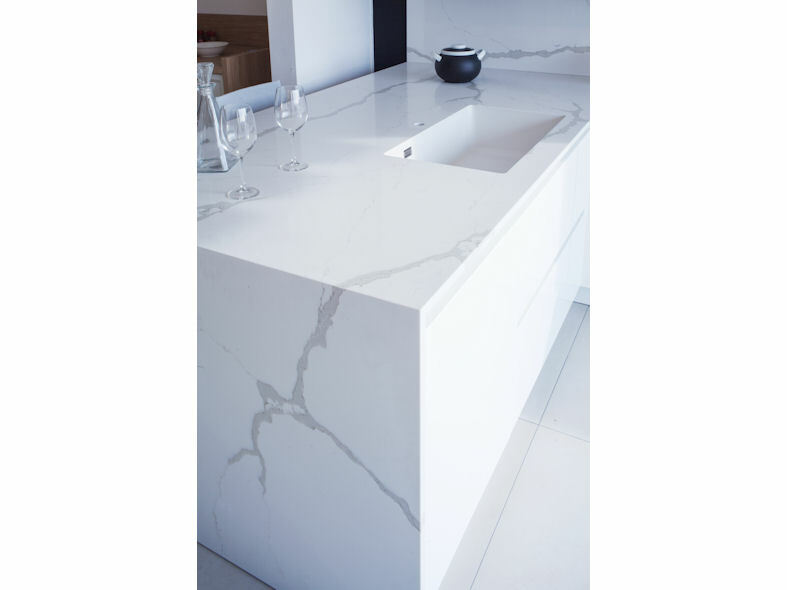 The soul of the most iconic natural stone materializes itself into quartz. 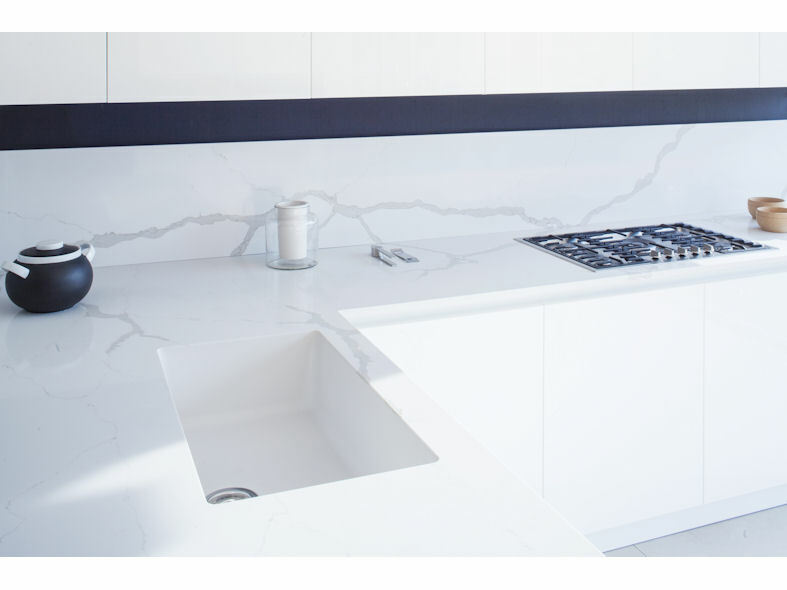 Soul Calacatta interprets and shows the elegance of natural veins in grey tones while combining it with the technical qualities of engineered stone. 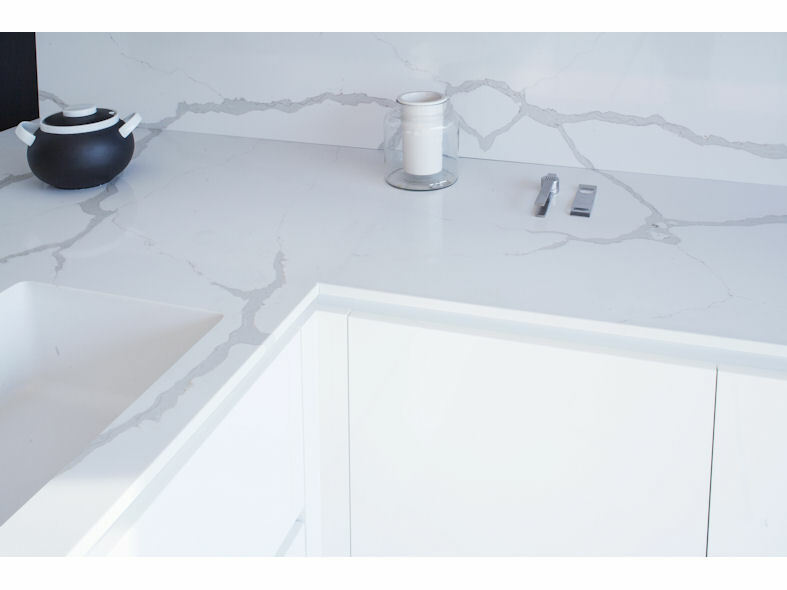 Beauty, resistance to dirt and stains, durability and ease of maintenance in a unique surface.